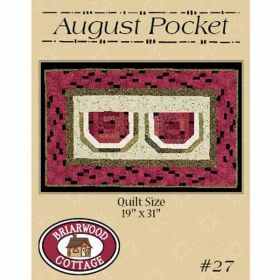 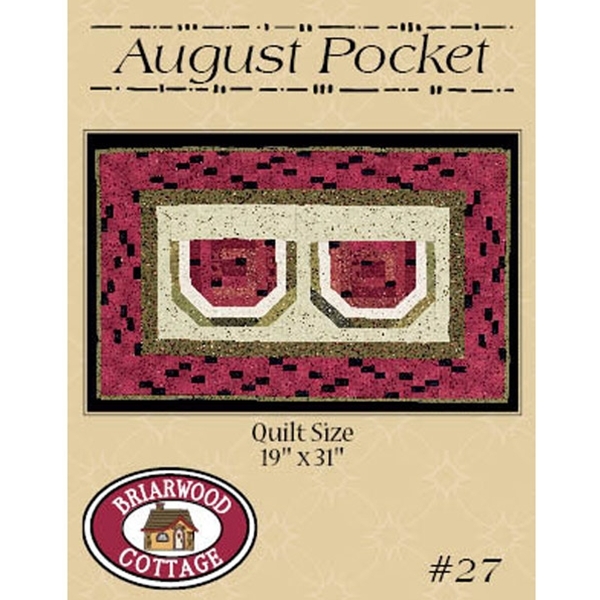 They are called 'Pocket Patterns' because they are sold in small pocket size packages (approximately 4"x6"). 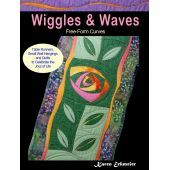 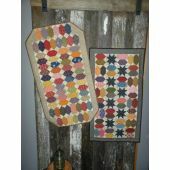 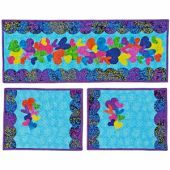 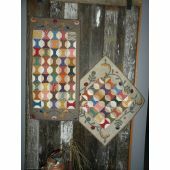 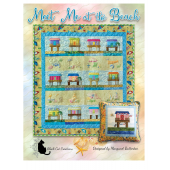 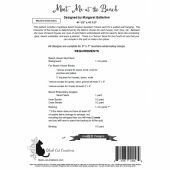 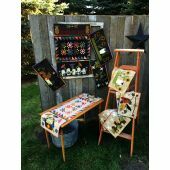 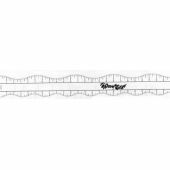 The monthly patterns are primarily table-toppers or could be used as wall hangings. 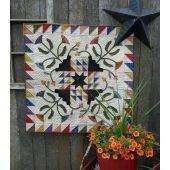 They are pieced and some have embellishments, embroidery, or appliqué. 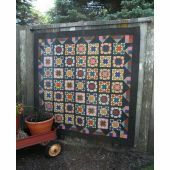 Size: 21" x33"